Seller is super motivated and wants an offer now! 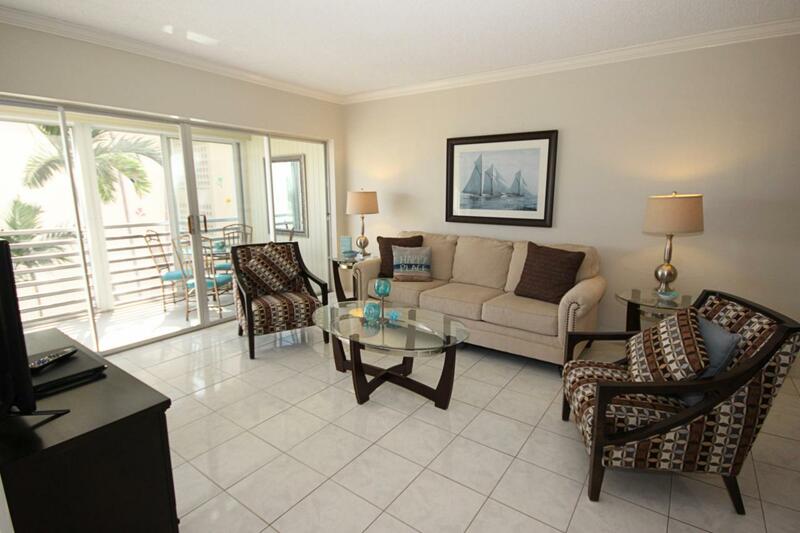 This 3rd floor condo is on the water with boat dockage available. Dock space is only $2.00 per foot per month. 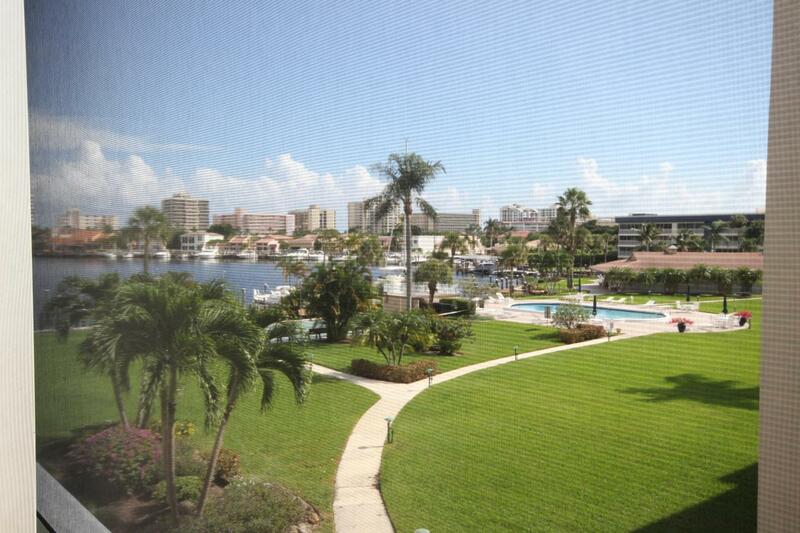 Enjoy East Delray Beach living in this light & bright 3rd floor unit with beautiful water views. Beautifully remodeled kitchen has newer appliances, newer cabinetry & granite counter tops. Furniture is negotiable. 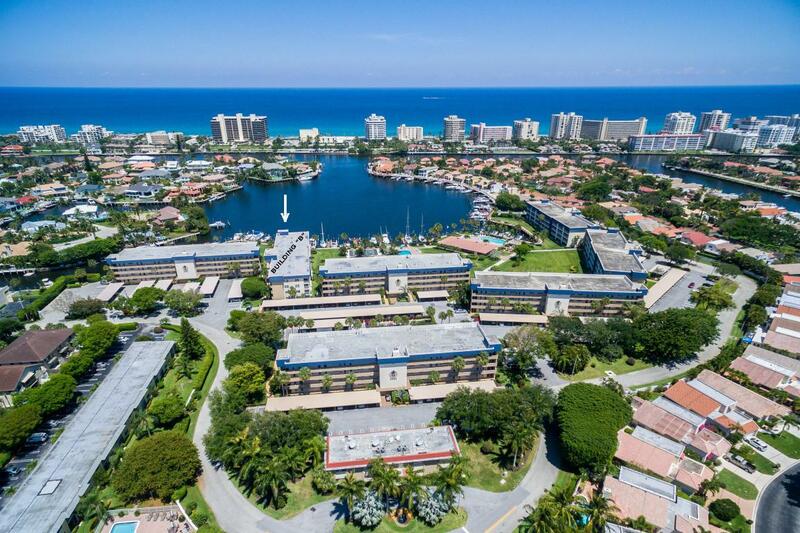 Active community with meticulously maintained tropical grounds, a recreation center with a full social calendar, two heated pools, full gym and a library. 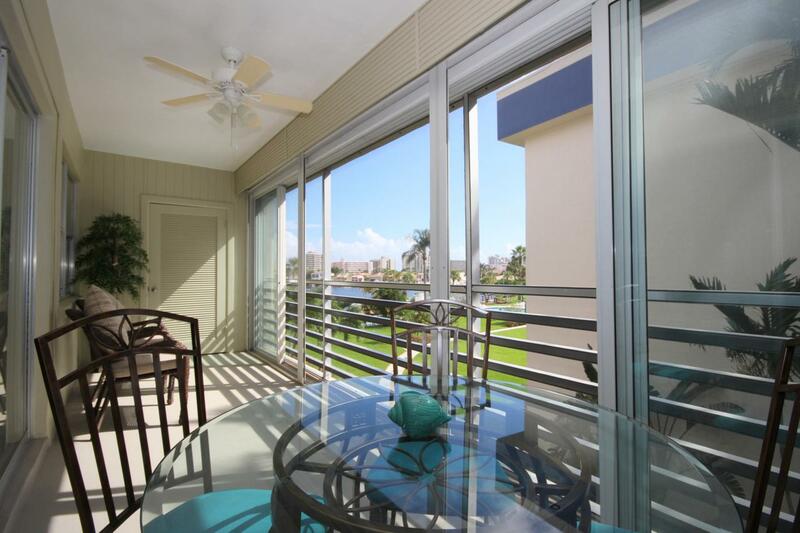 Minutes to downtown Atlantic Ave. restaurants & art galleries. 3 minutes to the beach! Bring your boat!! Docking is available for a very small fee and there are no fixed bridges to the ocean. Just reduced for fast sale. Don't miss out on this super nice unit.